Because I like and obsess about things AND it helps me to share, so begins, Today’s Obsession. Today’s Obsession is brought to you by my unending love for shoes. 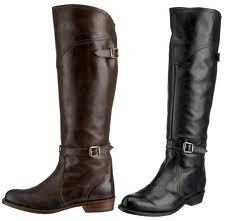 And since it’s winter, the shoe category I’m in love with are Boots, specifically Riding Boots. I haven’t exactly found the perfect pair which I guess is good because that might crank my obsession up a notch into outright lunacy. Here are a couple of my faves. 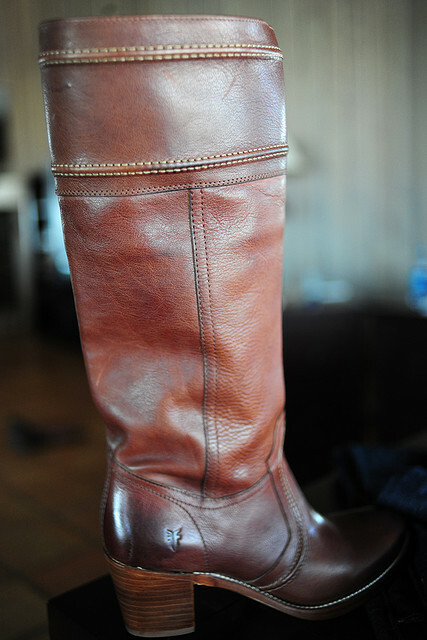 These are both Frye boots and I really like them. I’m not 100% convince, but they are Today’s Obsession.